DMIN IN URBAN MINISTRY: EXPERIENCE. ENGAGE. TRANSFORM. The complexity of the urban context requires theological depth and the ability to formulate and contextually apply a relevant and robust urban biblical theology. 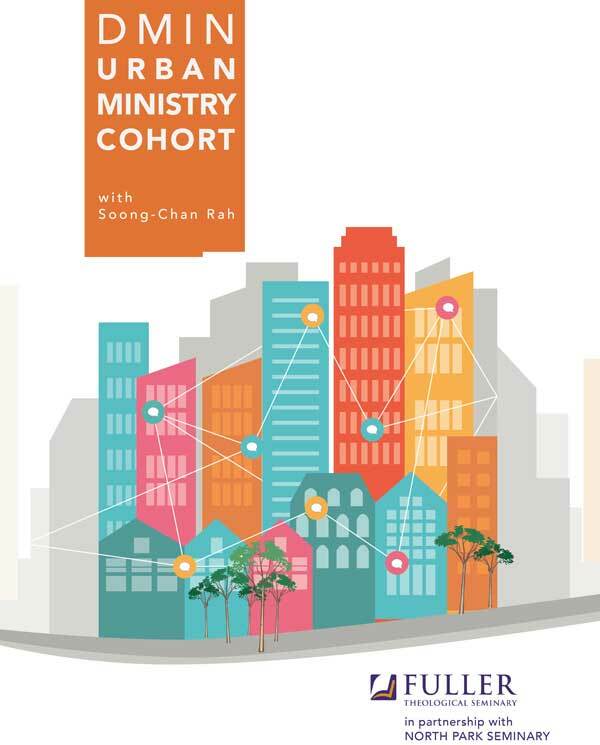 In this cohort, we will seek to gain experience in engaging in a social cultural analysis to understand the nature and context of urban ministry. Analysis of the social context will move us towards the formation of a relevant urban theology. Through biblical analysis, spiritual reflection, and communal discernment we will move toward a theology of urban ministry that will provide the foundation for impactful engagement with complex urban systems. We will study how the practice of an urban pastoral theology is a fulfillment of the pastoral office and the ongoing work of the urban church. We will affirm that contextualized urban ministry transforms both the congregation and its community, and therefore requires informed, intentional leadership. Demonstrate an understanding of the social-historical development of cities and the relationship between the church and the urban context. Identify skills necessary to engage with methods and practices of social-cultural analysis leading to contextualized theological reflection. Develop a biblical theology for urban ministry. Apply an ethical framework to assess the role of the church on issues in the urban context. Understand why and how healthy urban ministry and congregational leadership is accomplished through communal discernment and spiritual reflection. Soong-Chan Rah is the Milton B. Engebretson Associate Professor of Church Growth and Evangelism, joining the NPTS faculty in fall, 2006. He was founding pastor of Cambridge Community Fellowship Church, a multi-ethnic, urban, post-modern generation church in Cambridge, MA. Soong-Chan serves on the boards of Sojourners, the Christian Community Development Association (CCDA), World Vision, and the Catalyst Leadership Center. His speaking engagements include numerous college campuses and conferences, the 2003 Urbana Student Missions Conference, the 2006 Congress on Urban Ministry, and the 2009 CCDA National Conference. He has been published in Reconcilers Magazine and Leadership Journal and has been featured in Christianity Today. His books include The Next Evangelicalism, which was named one of the 10 best books of the year for 2009 by the journal Leadership, and Many Colors: Cultural Intelligence for a Changing Church, which won an award from Outreach Magazine as a best resource for multi-cultural ministry in 2010. Contact the DMin office for more information on applying to this cohort!